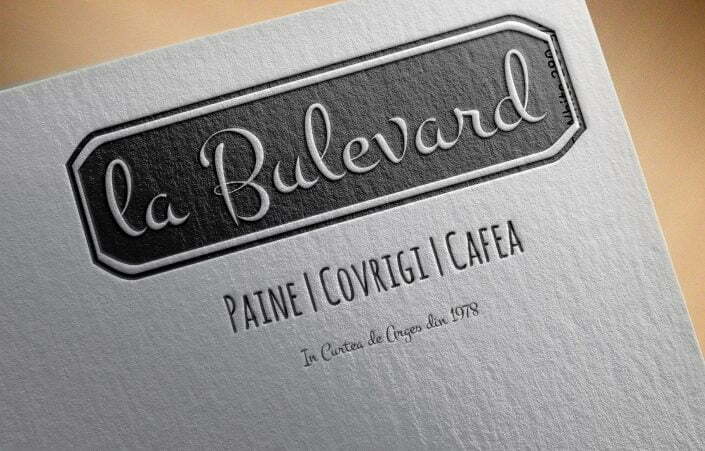 “Boulevard” is a project related to Curtea de Argeș, the first capital of the Romanian Country. 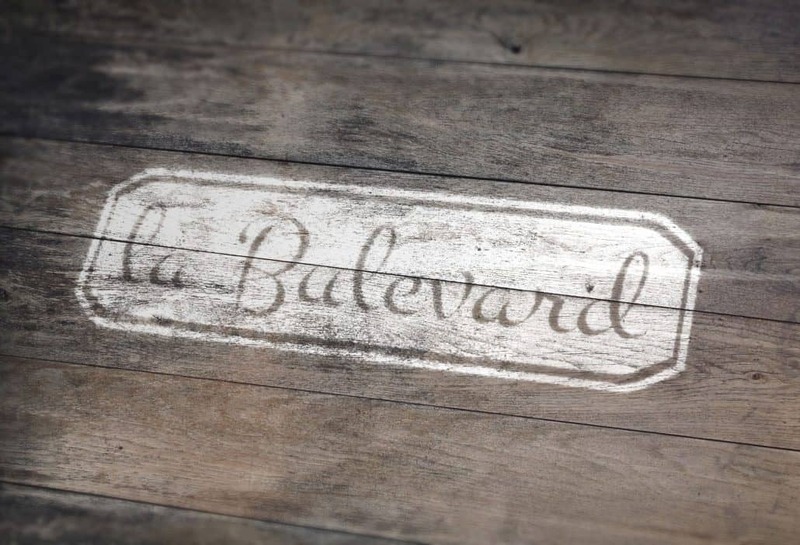 Two brave young people began a new story on the foundation of an old one. 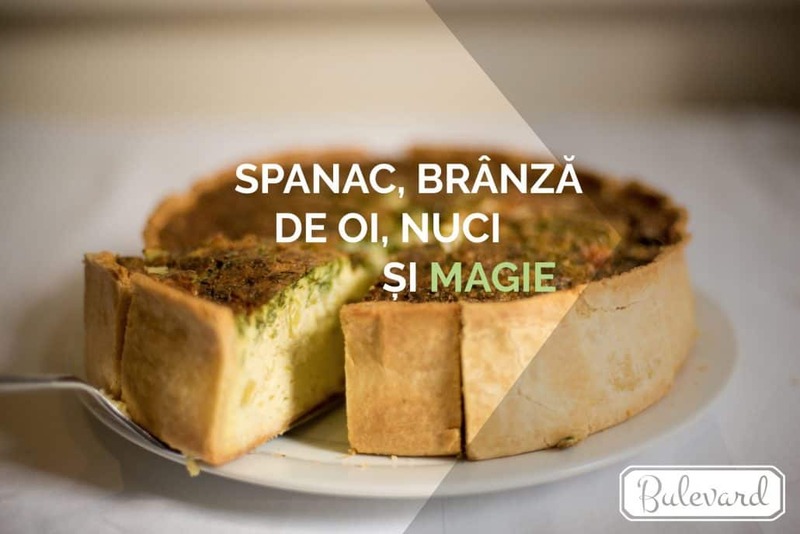 Instead of a former communist regime patisserie they start building a “boutique du pain” – a warm place from where you can buy bakery products, but also pies, cakes and other irresistible delights. 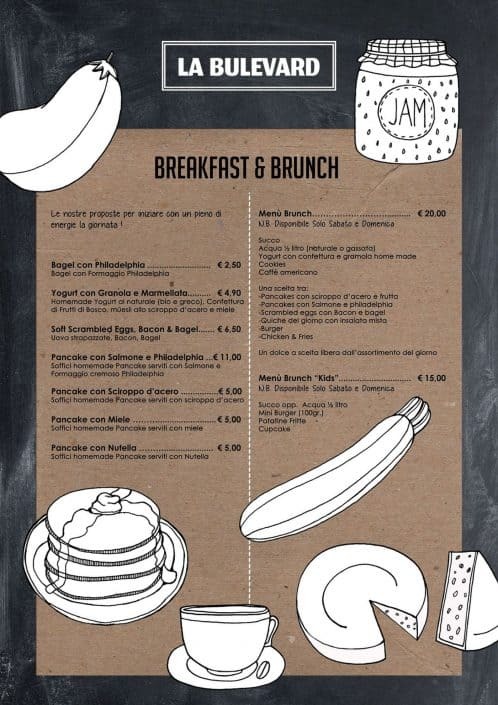 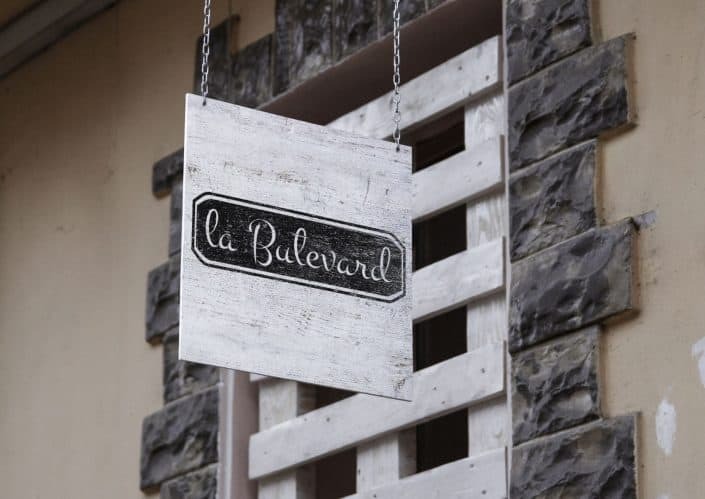 Brief: to use the image of the old place – Boulevard – building a fresh, simple, premium, friendly brand. We went through the process of understanding the market, building a brand strategy and realise some identity elements. We present you the visual identity part of the project, going over brand purpose, brand essence and brand personality. 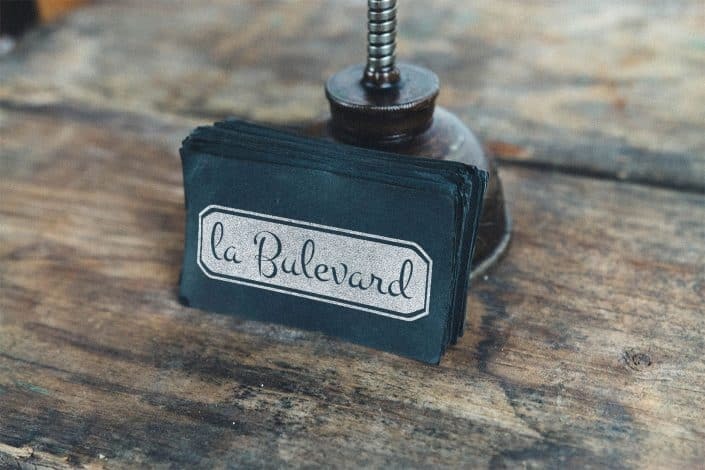 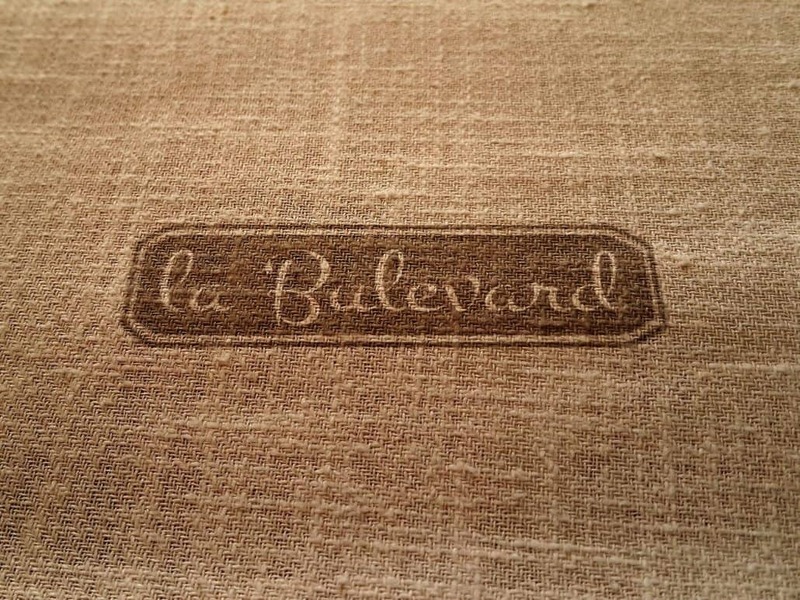 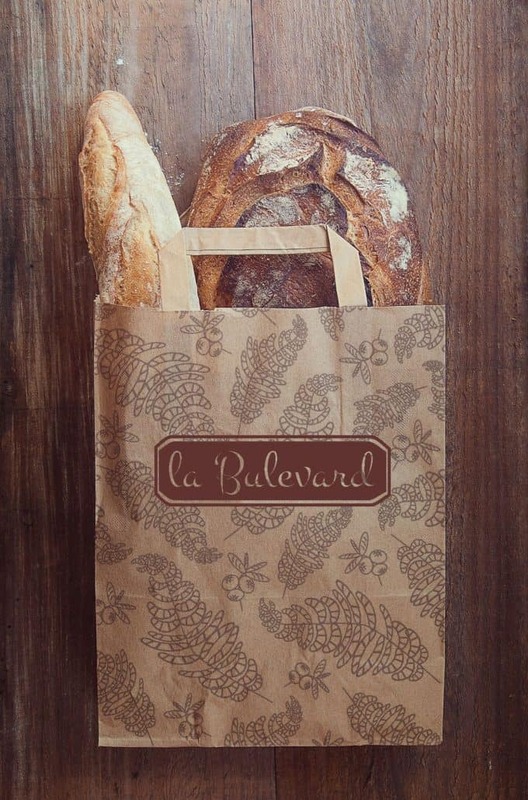 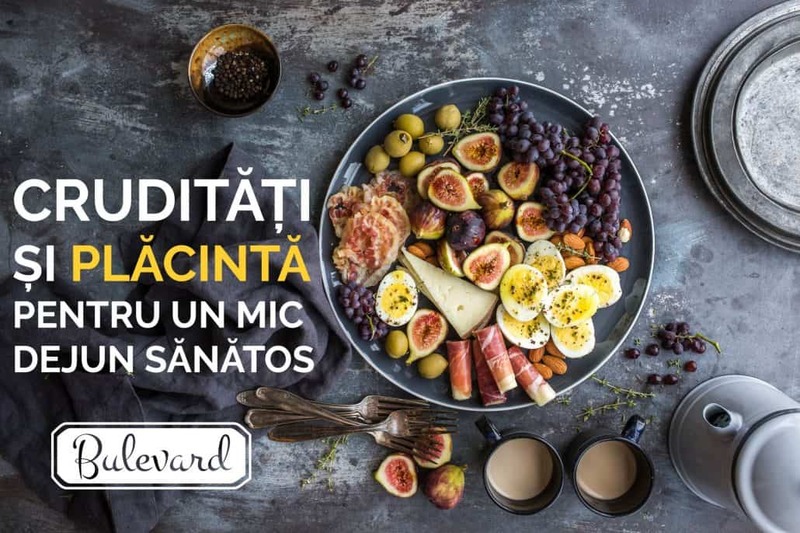 Our stake is to link this brand, “Boulevard”, with the positive points of the old patisserie, but putting it a new light – fresh, at European standards, premium. 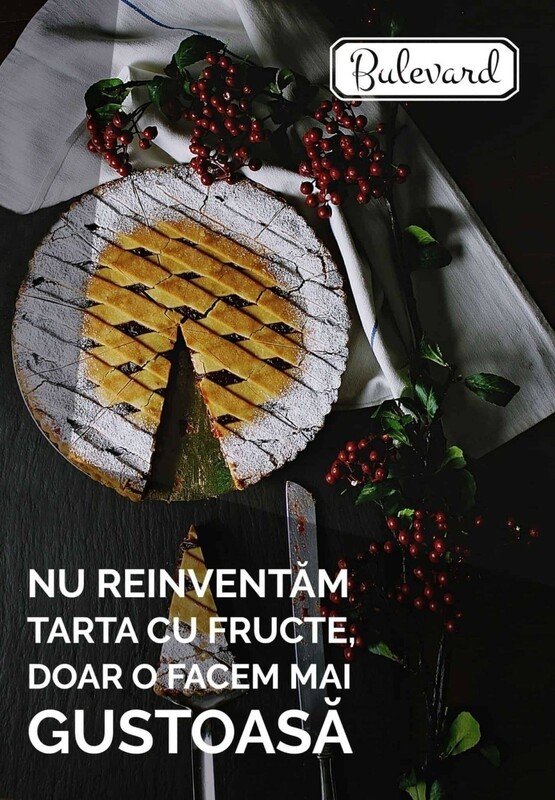 Our aim is to offer through all the identity visual elements of the brand a new kind of experience – one that is specific to this mountain town, Curtea de Arges. 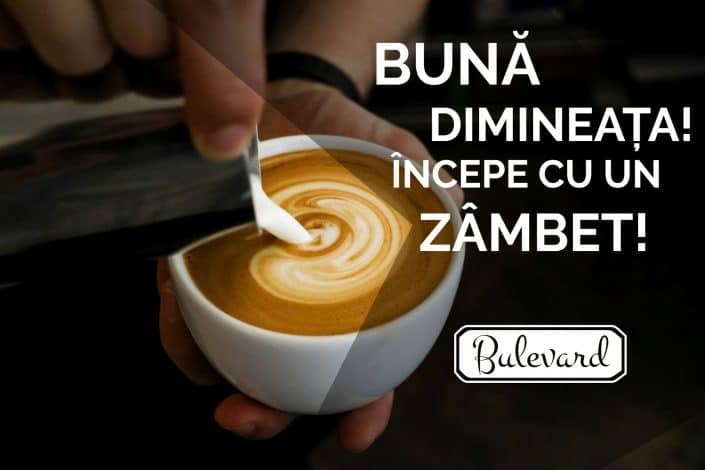 You can find below an introduction of the project presentation. 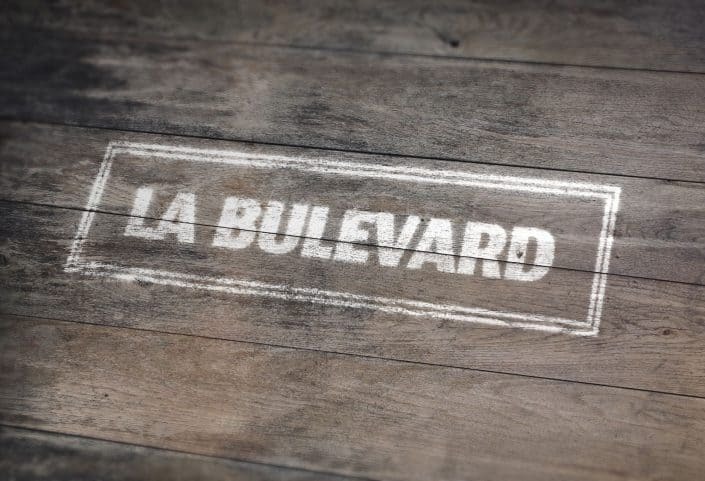 We promise to keep you updated with the other parts of the brand building process. Here you can find a series of drawings related to both the final brand name “Boulevard” and the first proposal “La Boulevard”.